Home » Tutorials » PS: How to make GN Particles? 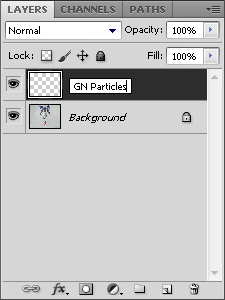 Make a New Layer renamed it to GN Particles. 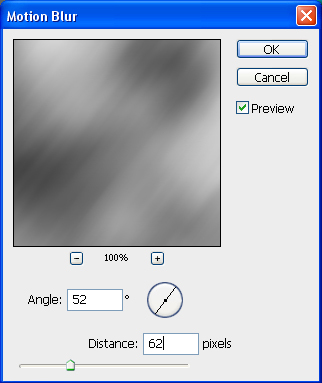 Then Right Click on the Background Layer and select "Duplicate Layer" and right click the "Background Layer" again and delete it. Create a New Layer again and rename it to "GN Particles 2"
Make a New Layer again and renamed it to "GN Particles 3" and apply some Random Particles again on the GN Drive. 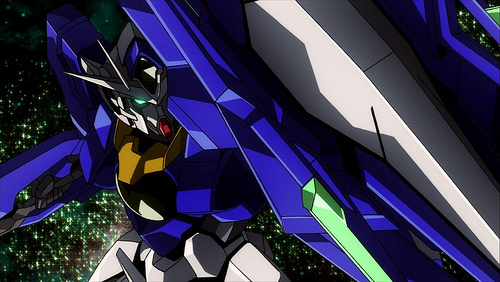 Make a New Layer and name it to "Soft Brush" and apply them to the condensers and GN Drives like in this picture. 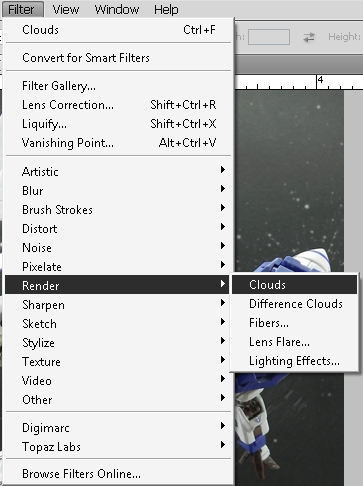 Set "Soft Brush Layer Blending mode to Overlay" and "Opacity by 40%"
Make a New Layer again and renamed it to "Clouds". 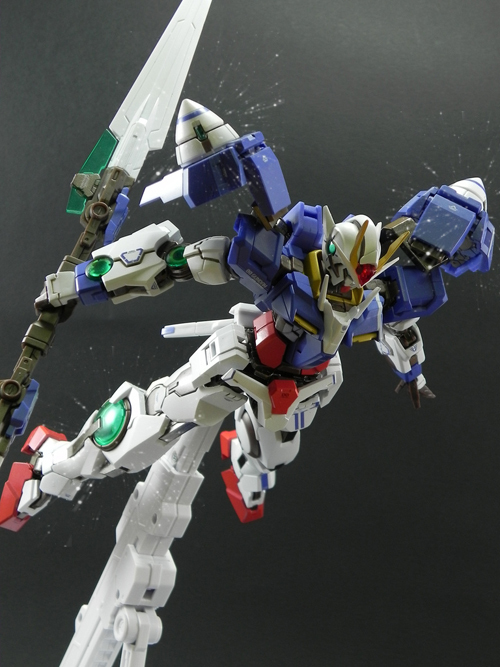 Set the Foreground to White and Background to Black from the Toolbar. 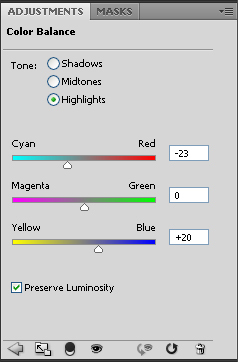 Then go to Layer Adjustment and select Color Balance and then follow the settings. Make a New Layer and renamed it to "Cyan". 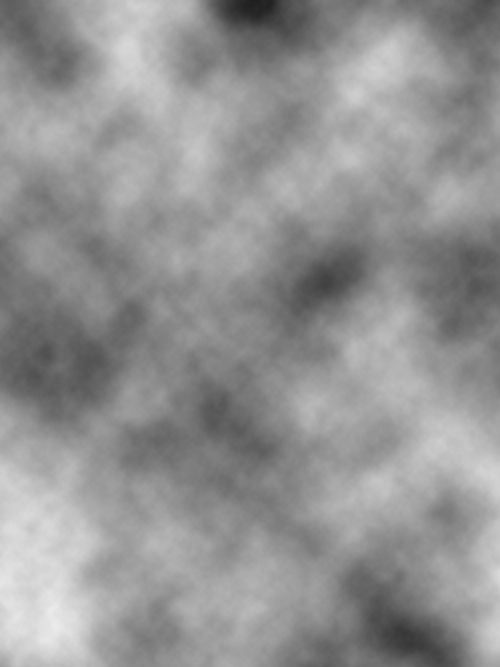 Apply Soft Brush with #00F6FF (Color Cyan) on GN Drives, Condensers and Randomly on the particles and set the Blending Mode to Overlay and Opacity by 40%. 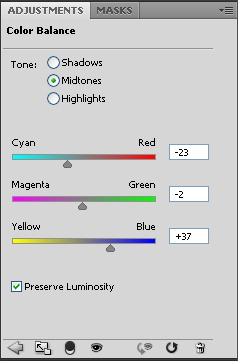 Go to Layer Adjustment and Select Photo Filter. 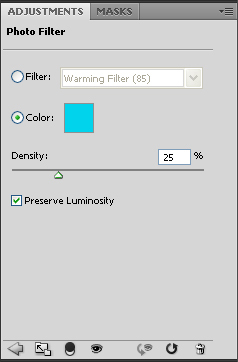 Set the color to #00D3EC and 25% for Density. 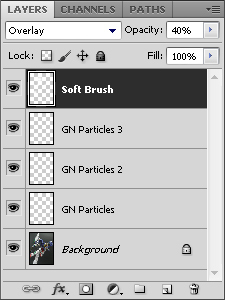 Make a New Layer and rename it to "Brushes". Apply more Galaxy Brushes around the Gundam and set the Layer Opacity by 50% and Blending Mode to Overlay. Added a black frame on it and here's the final result!